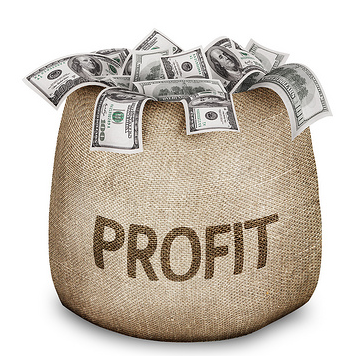 We all want to profit from our trading endeavors and the limitations we have are time and money, sometimes a trading signal is a worthwhile investment.. How best to use our resources. There are a few things we can do to take advantage of the market and depending on our skill set we can turn opportunities into profits. For many people time is limited for learning the ins and outs of trading from charts. Learning to trade is a time consuming process that can last for many years. In that time there is little in the way of income and much frustration. Chances are good that, even after a few years of study, the rewards will not appear as the market is greedy and willing to take away the initial account balance quickly. A Trading Signal may be what a person requires. Or perhaps two or three signals that would satisfy his trading goals. 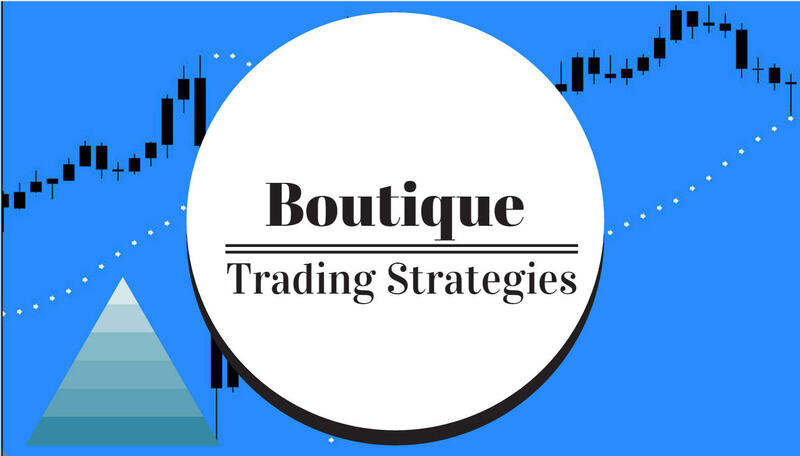 A trading strategy does not necessarily mean that a person has to enter all of the trades by hand, nor does a person have to spend hours studying charts and doing fundamental analysis. A couple alternatives the I suggest is that you look at the Ea's on the left side of this page and also have a look at the signals on the right side of the page. Between those you may find what you need to fulfill your trading strategy.